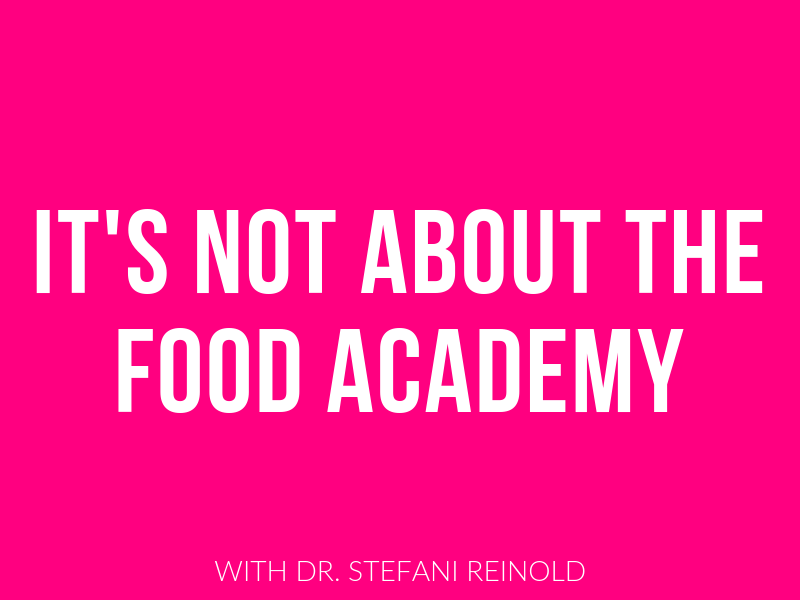 IT'S NOT ABOUT THE FOOD ACADEMY OPEN NOW! Sign up before April 12th! Ready to ditch the diet culture? 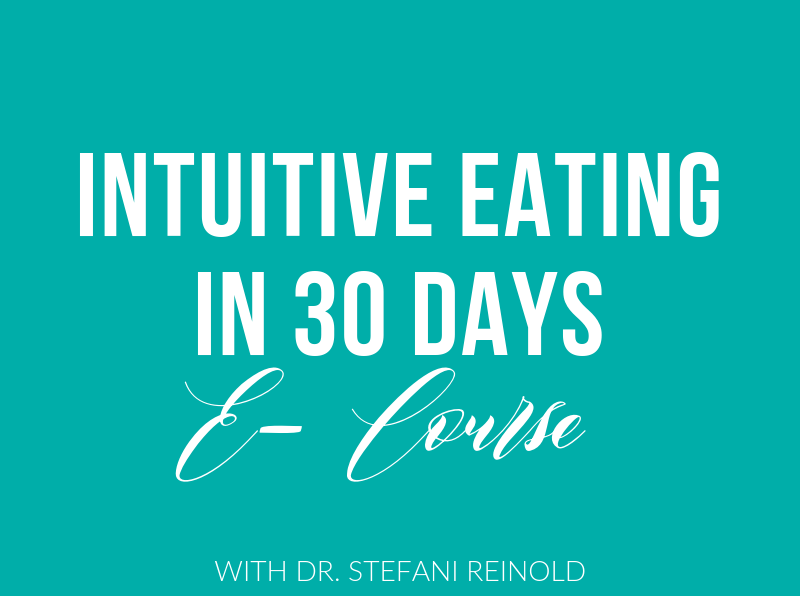 In this accelerated Intuitive Eating course, I give you a deep-dive into intuitive eating and how to make lasting peace with food and your body. Anxiety is an epidemic affecting more than half of the population. 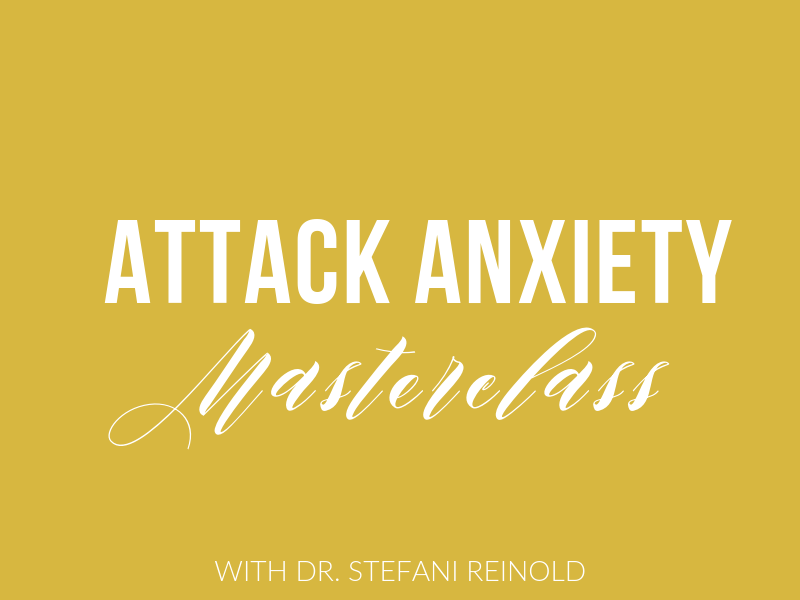 Get the inside scoop on what anxiety is and the best evidence-based therapy strategies to attack anxiety. This is an 8-week coaching program teaching you my revolutionary method to help you uncover the REAL reasons you're struggling with food and your body- the same techniques I use with my individual patients and clients. 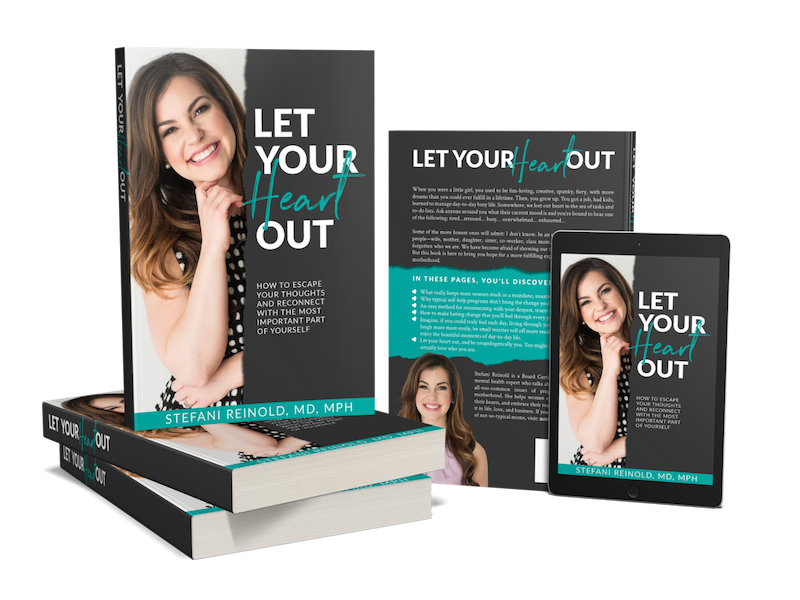 Let Your Heart Out: How to Escape Your Thoughts and Reconnect with the Most Important Part of Yourself is part memoir, part guidebook teaching you my revolutionary HEART Method- a self-led therapy tool. Do you want access to my entire library of courses? 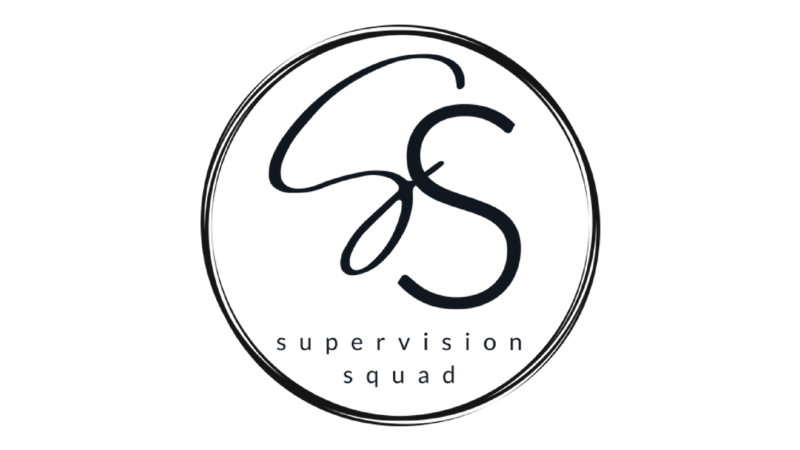 I invite you to check out my exclusive membership community, the Supervision Squad, where I not only grant you unlimited access to my digital library, but also private community and group coaching calls and more. Learn my 5 step process to help you uncover the REAL reasons you're struggling with food and your body. 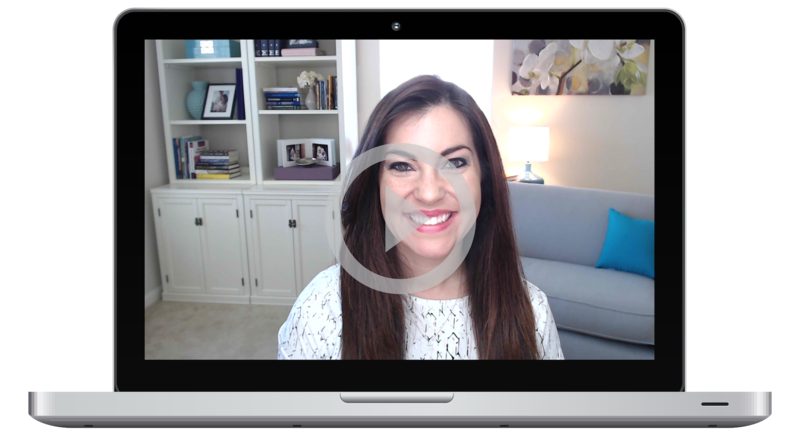 Access my FREE mini-class helping you uncover the REAL reasons you're struggling with food and your body!